Mirrors serve a functional purpose, but they are also a design feature of any room they are in. The problem, however, comes when you try to fit an off-the-shelf mirror into your unique space and personal room design. It may look okay, but why settle for okay when you can have exceptional. A custom mirrors delivers this. At Max Glass, we create custom mirrors in any size or style you want. This could be to fit in a specific space in your room or to achieve a particular design look. Just let us know what you want to achieve, and we’ll make it happen. We can even install the mirror for you. 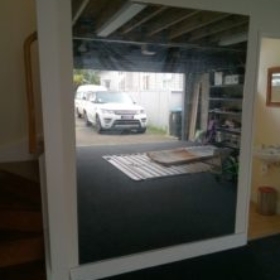 We are an Auckland-wide Custom Mirror Installation Company. The mirrors in your room should be a design feature, and they should fit perfectly. We understand how to create the right look and we have extensive experience in mirror design. 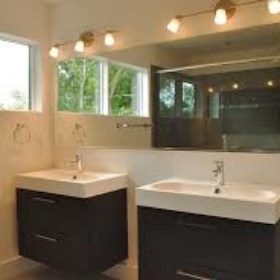 The mirrors in your bathroom should be more that just a way to look at yourself in the morning to brush your teeth and fix your hair.. Bathroom Mirrors are a reflection of the space as a whole no matter what design you have in mind. Bathroom mirrors come in a variety of different designs with different features and hardware from contemporary to modern. It’s hard to find one that fits your design just right and is easy to install. Max glass can custom create a mirror design that goes perfectly with your bathroom decor. We create glass in any size and shape from small round mirrors to large square mirrors. We not only create something perfect we also fit and install it into your bathroom for the perfect finish to any bathroom. Just tell us what you would like and we can create a specific custom made mirror just for your space. We make sure that your mirror is a design feature you can be proud of. Max glass goes the extra mile to make sure that every part of your mirror fits in with your design because we know you’ll be looking at this mirror day in and day out. Nothing is more important that your satisfaction. We don’t leave until you tell us your happy. Mirrors are more than just a place to look at yourself. They should be as beautiful as they are functional. So let us custom make something thats just for your space. We know that it’s hard to find wall mirrors for your bathroom that fit just right. Our experienced and trained experts come in and measure the space for your mirror. We listen to all of your needs and get a clear vision of what you would like in your bathroom like what kind of size and materials and shapes you would like used. We want to make sure you get exactly what you want designed for your mirror. Our professionals can frame your mirror in a number of different styles and materials so that you have a mirror that you have something that can be the focal point in your design. We ensure that all parts of the mirror, from the lighting to the shelving is done just right so all you have to do is just look at yourself and enjoy. 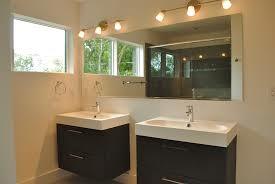 Professionals- we are experts in handling the installation of your bathrooms mirror. We give you the assurance that your bathroom is in good hands from start to finish. Incredible reputation – We take customer satisfaction as a priority only second to safety. We clean up after ourselves so that you don’t have to worry about a mess.Our customers recommend us over over and over again. Prices- We have the incredible quality and craftsmanship at a price that can’t be beat. We aim to give you styles and options that fit any budget. Safety- Safety is our number one priority on the job and for the life of your wall mirror. 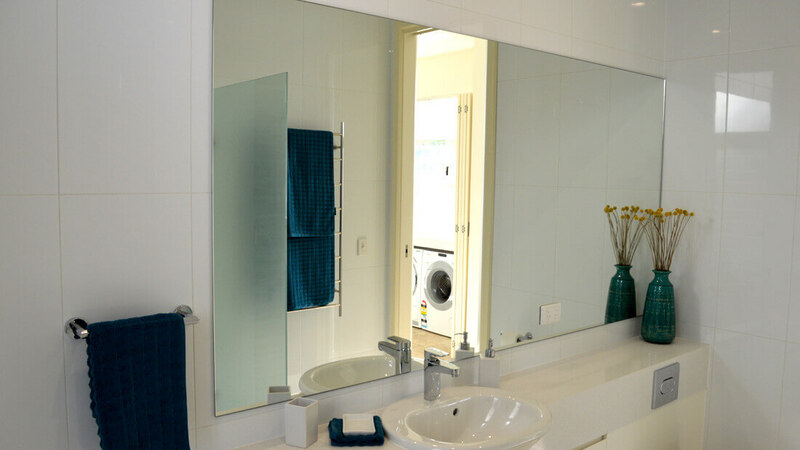 Your bathroom is subject to a lot of traffic from your family and we ensure that that the mirrors will be safe. 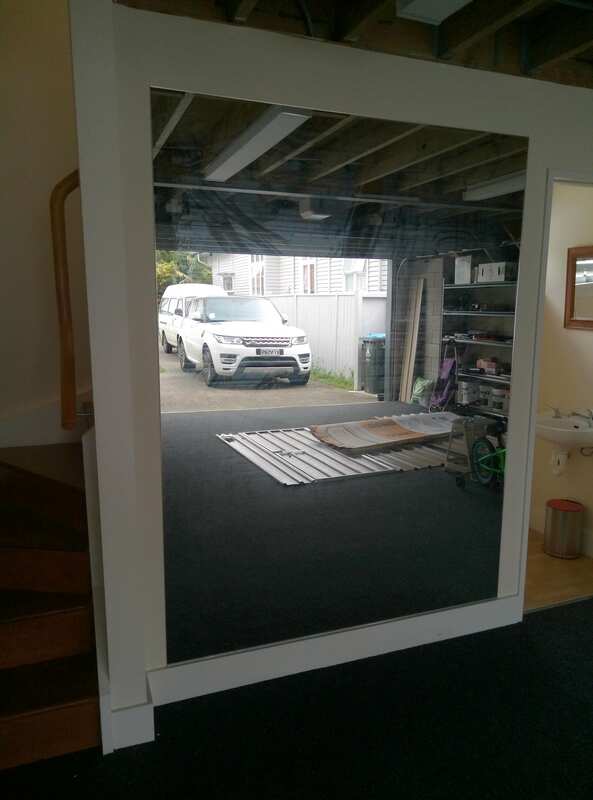 If you want a quote from the best company in New Zealand, Max Glass can come out to your space and give you a quote for your own custom bathroom mirrors. Let us show you why we are number one in customer satisfaction and safety. Let us show you the wide variety of options we have to give your bathroom an amazing look feel as well as be functional for your space .No matter what color or finish you choose for your mirrors know that Max Glass will help you achieve you design dreams. We custom make mirrors to last a lifetime and to fit your unique style and bathroom needs. We don’t just make bathroom mirrors we make the bathroom mirrors of your dreams. 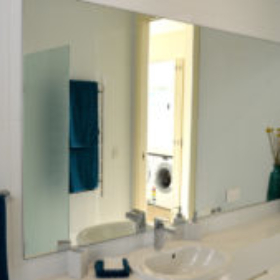 To find out more about what is possible with the mirrors we create, and to get a quote for what you have in mind, please call us today on 02102687818.